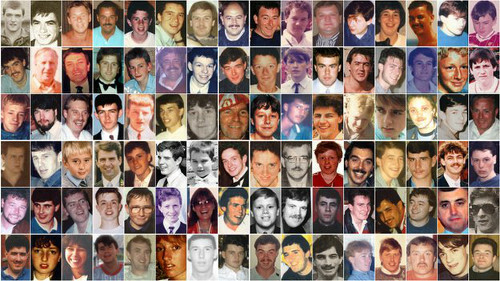 The coroner in the Hillsborough inquests told the jury they should consider whether two video tapes which went missing after the disaster may have had relevant evidence. Sir John Goldring summarised evidence of witnesses in the club control room as his summing up continued for a 12th day. The court, in Birchwood Park, Warrington, had heard evidence from CCTV technician Roger Houldsworth who said after the disaster he ejected the club CCTV video tapes from their recorders. But, when he returned to the club control room the next morning two of the tapes had gone. The jury heard that the tapes related to two of the club cameras, one of which - camera two - was not believed to have been operating on April 15, 1989. The coroner said: “Camera eight, members of the jury, does not appear to have been in a significant location. “In short, assuming two tapes were taken, it may be neither in fact would have thrown any light on the disaster. “Of course, anyone who took them might not know that. “A person might think that camera two in particular would be relevant. The court heard that enquiries to find the missing tapes were unsuccessful. Sir John said: “In the result, assuming two tapes were taken, it is impossible to know who took them. “There is certainly no basis to lay blame on any individual or organisation from the evidence that we have. The coroner also reminded the jury of the evidence of officers in the West Stand, above the Leppings Lane terrace where the fatal crush happened. Paul Burman, the sergeant in charge of officers in the West Stand, told the court that he noticed pen three was full at about 2pm. The coroner said: “He said he assumed that everyone with tickets for pen three was in place by 2pm. Mr Burman described fans trying to climb out of the terraces and into the stand and said he tried to stop them. 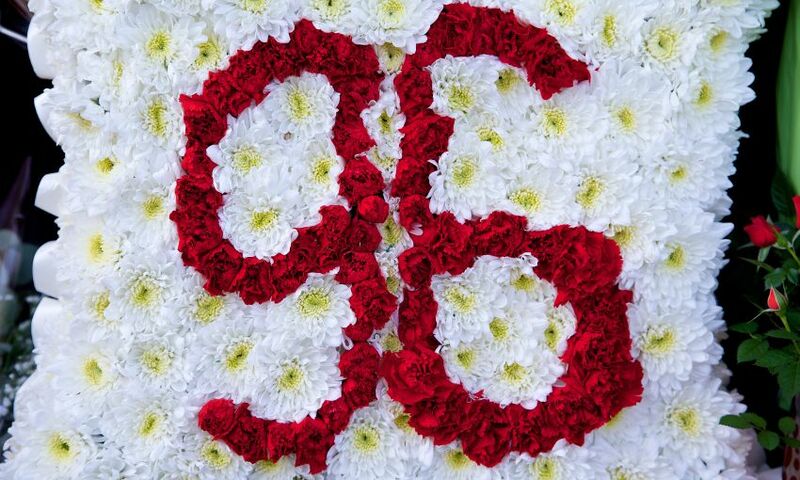 The Hillsborough coroner began to sum up evidence of Liverpool FC fans’ experiences in the crush. Sir John Goldring told the jury the accounts of the crush in the pens on April 15, 1989, would help them to make determinations about the emergency response on the day. Stephen McPherson Allen, an off-duty Metropolitan police officer, had told the court that he had shouted to officers on the track that people were dying and showed them his warrant card but they didn’t respond. The off-duty officer told the court he had pulled casualties from piles. The coroner also recapped the evidence of off-duty Merseyside Police officer Colin Allen. Mr Allen told the court he remembered a child being passed over the heads of fans in the crowd. He said: “There was a police officer stood near to the front gate and the fans were shouting to him to open it and take the child out. “He responded with a dismissive wave, telling them to put the child back. “I realised something really serious was about to happen and when the officer waved his dismissive hand, I shouted to him ‘I’m a bobby, get people out of the back, people are going to start dying’.